Have you recently changed the charger because the old one got broken? You must remember that not all chargers are created equal. If the original one is broken, get a replacement that’s close in quality to the old one. Otherwise, you put your phone at risk. A battery that drains fast may not be caused by the battery itself. It can also be caused by a faulty charger. So, you should carefully buy one. Older phones usually run older Android versions. Some of them aren’t designed to run newer versions even if it’s a possibility. The purpose of upgrading is to get a smoother experience, but it doesn’t work all the time. If you come across many problems after installing a new Android version, then it’s advised to go back or downgrade although it’s not easy. There are a bunch of tutorials you can find online. Google Play Services is also known for using a lot of battery. Despite this disadvantage, there’s nothing we can do because it’s a crucial part of every Android device. There’s still something you can do to optimize it, though. Head to Settings, and then tap on Applications / Application Manager. Swipe right until it stops at the ‘All’ tab. Scroll down till you find Google Play Services, tap on it. Hit the ‘Clear Cache’ button on the description page. This way, the program will start all over again. To keep it clean, you need to reduce the number of widgets and shortcuts. Widgets particularly are very power-consuming. For this reason, you should remove some especially those that you rarely use. They’re not going anywhere, so don’t be afraid to drag them towards the trash can icon. 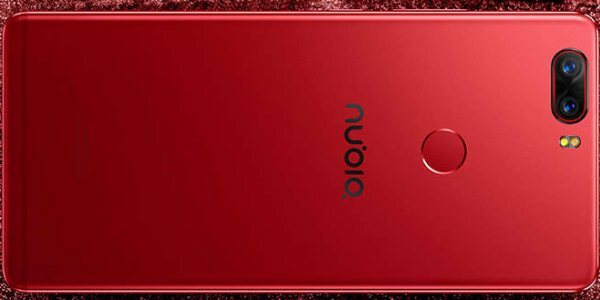 That’s how to fix ZTE Nubia battery drain problems.